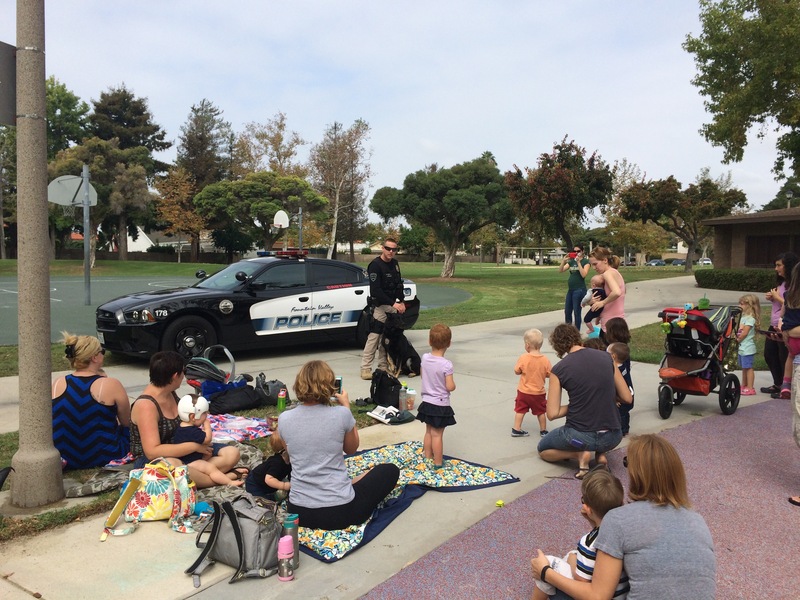 A big thanks to Officer Hughes and Perro of the FVPD K-9 unit! 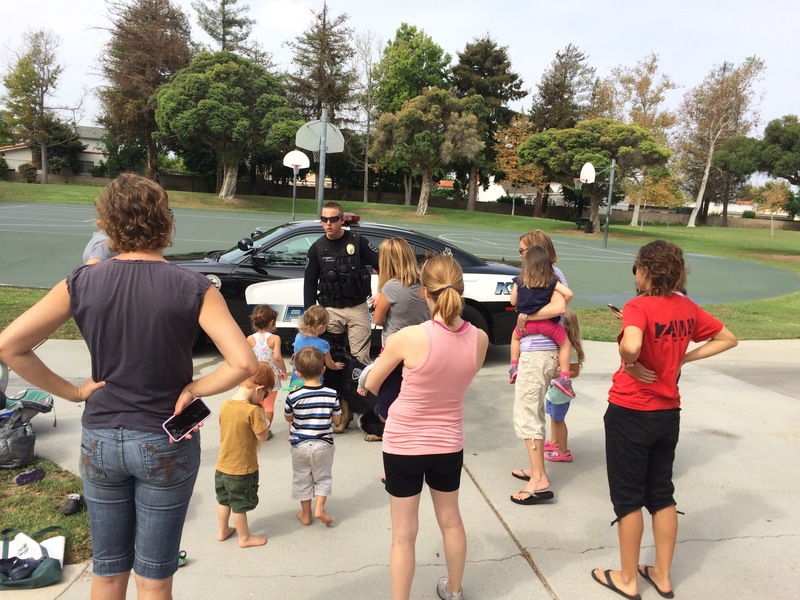 We all learned a lot about what it’s like to partner up with man’s best friend to help keep our neighborhood safe. The little ones got to get up close and personal with Perro, the German Shepherd from Holland, and even saw a demonstration of how Perro searches for potentially dangerous items that can be hidden from view. 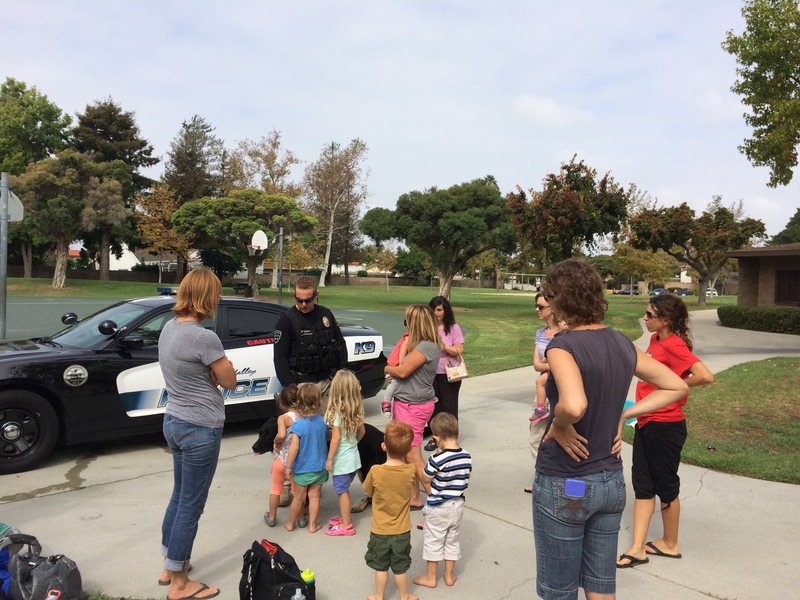 All the kids loved meeting Perro, and the moms got to ask a lot of questions, too! Special Guest Coming to MOMS Club!